SAVE $79.99 on your order today! Searching for standout style and comfort? Look no further than the Elements Westminster Sofa and Chair Package! 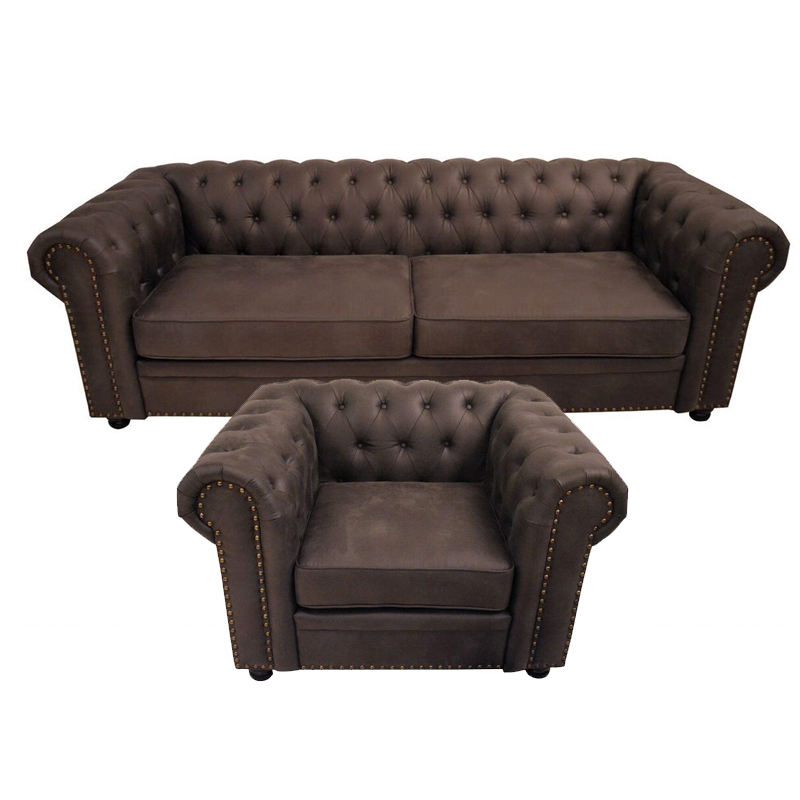 From its low, curvaceous back to its bronze studs and button tufting, this set is extremely unique in its design and attention to detail.